Fork Width Adjustable up to 32.7"
Capacity:1500 lb. , 2000 lb. 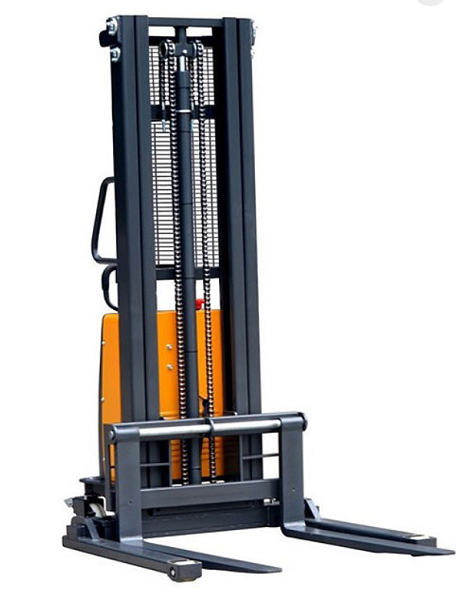 Come browse through our electric lift trucks category, where we have brought you together a wide array of different models of trucks. Wether you are looking for a fully powered lift and power drive or just a powered lift, we have what you are looking for at Handtrucks2go.com's famous discounted prices! Looking for something cheaper? 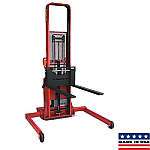 Check out our Manual/Hydraulic lift trucks!